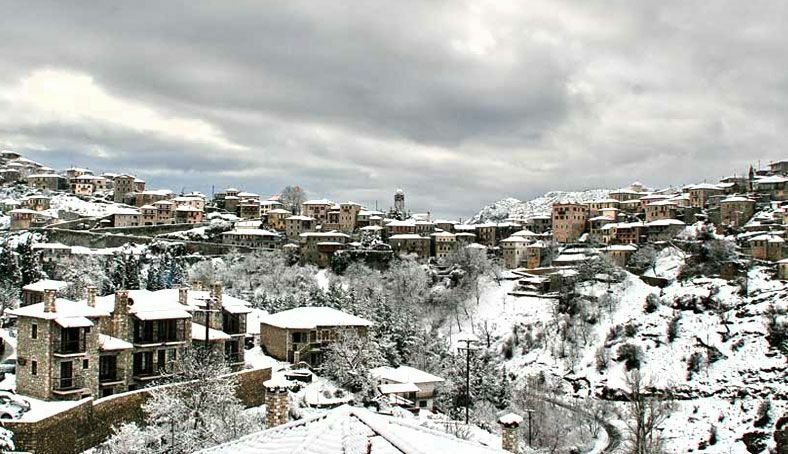 En Dimitsani Guesthouse is built at the entrance of the village, overlooking a gorge at the River Lousios and view of Dimitsana. It offers free wireless internet and free on-site parking. The traditional guesthouse offers tastefully decorated and furnished deluxe rooms. In-room facilities include a fireplace, anatomic beds, Apivita bathroom amenities, a mini fridge, LCD TV ,Ote TV , ote sport and internet connection. The guesthouse features a lounge area with fireplace, flat screen TV and free Wi-Fi. Guests can spend relaxed moments, play board games, enjoy the scenic view or taste delicious homemade breakfast. 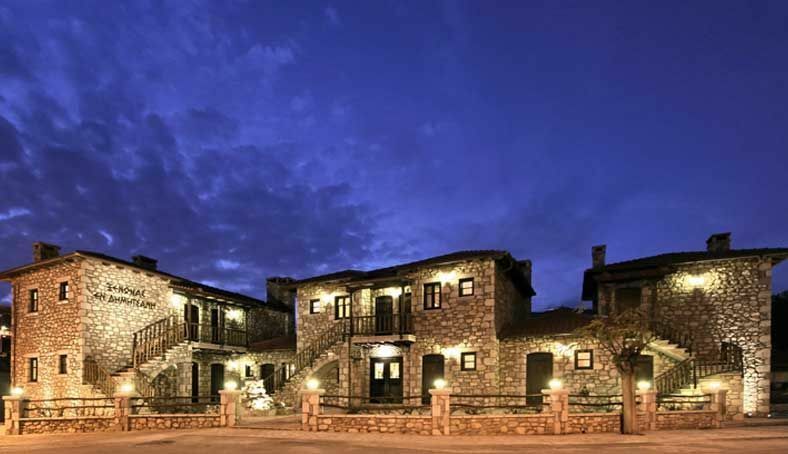 The hotel’s location offers easy access to its stone-paved streets, its stone-built mansions and its churches.